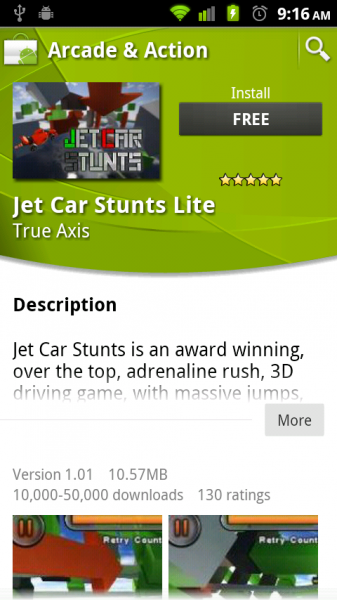 If you haven’t downloaded Jet Car Stunts yet because of the price, then you no longer have any excuses as a “Lite” version is now available alongside the price-reduced full version. This game, seriously, has been even more addicting to me than Angry Birds ever was. It does require some actual skill, is both frustrating and rewarding, but best of all, allows you to actually battle your friends on a track-by-track basis. The Lite version contains 8 levels that aren’t seen in the full version, so even you die-hards out there should give it a go. And for those willing to take the jump into the paid version, you should know that it can now be had for $1.92. And after browsing through my scores, I noticed that I’m still topping all of you on almost every track. Bring it on peeps. Dethrone me! 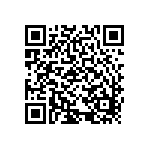 My OpenFeint nick is kellex if you want to “friend” me.